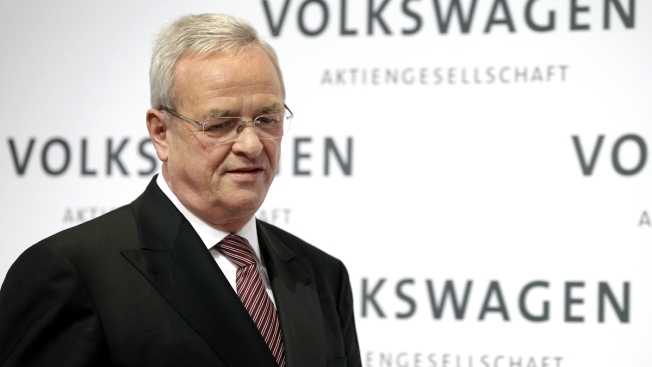 In this March 12, 2015, file photo, former Volkswagen CEO Martin Winterkorn arrives for the company's annual press conference in Berlin. The Securities and Exchange Commission is charging Volkswagen and Winterkorn with defrauding American investors during an emissions scandal. U.S. Attorney General Loretta Lynch announced the largest penalty against an automaker in the United States when she imposed a $4.3 billion penalty against Volkswagen for fraud.